Are you thinking about Spring yet? Here at StoneGable, it has been cold and sleeting and ice is on the roads. But in my mind, I am beginning to think about all beautiful spring things that will decorate my home soon! One of the very first things I do at the beginning of a new season is make and decorate my front door with a huge welcoming wreath. 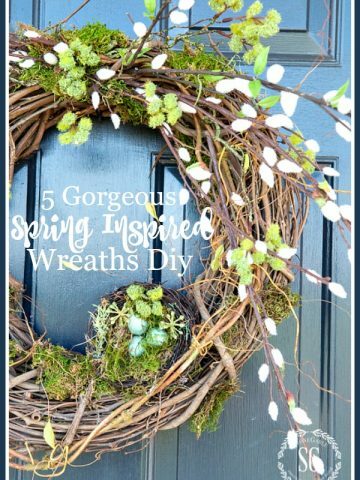 Oh and I especially love making spring wreaths. 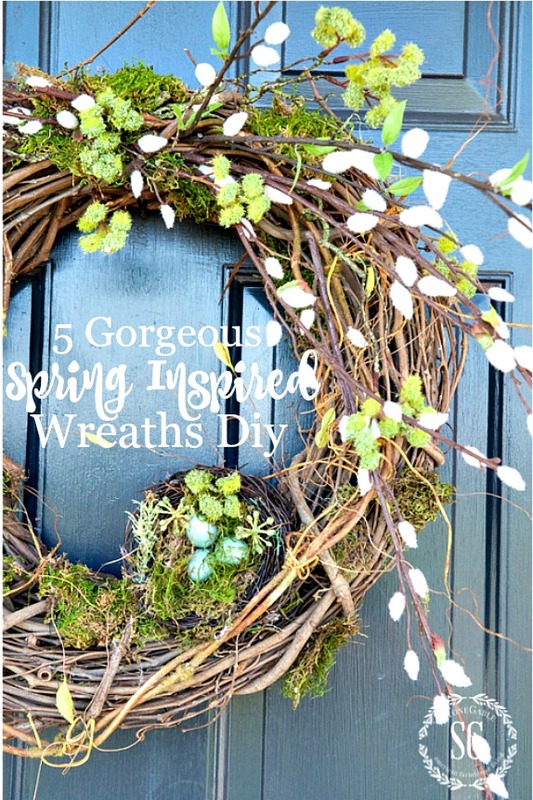 Today I’m sharing my 5 favorite spring wreaths and they are all so easy to make! 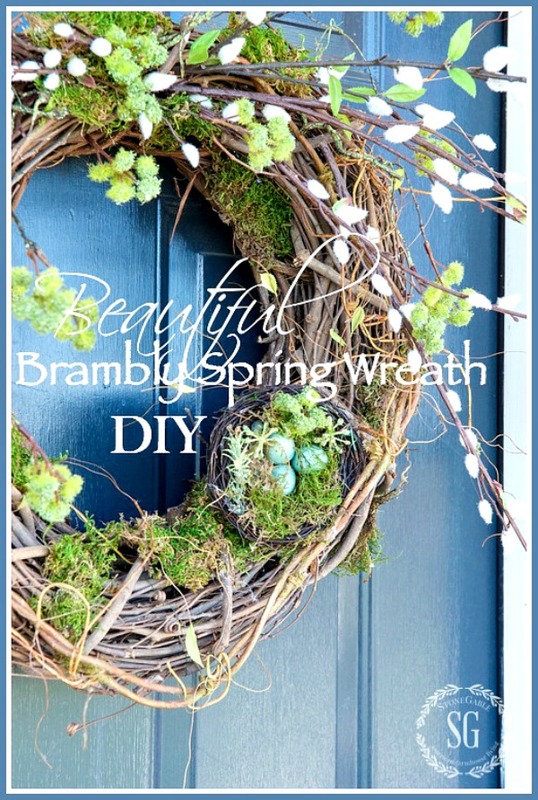 Now let’s make a beautiful spring wreath! This happy, wispy wreath highlights one of the earliest bushes to bloom in the spring! It even has a little bird’s nest tucked in its branches! Don’t you love the bright yellow? 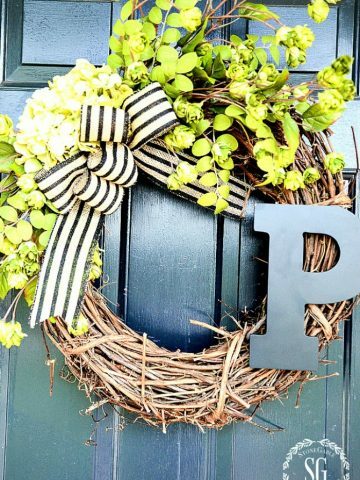 I love this wreath for its big fluffy look and cut out monogram! Who doesn’t love a pretty monogram on their door? 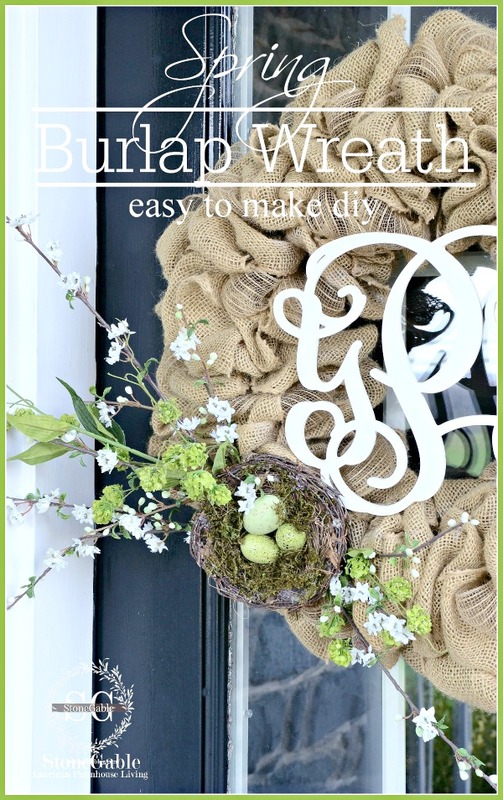 If you want an easy and fast wreath this is the one for you! 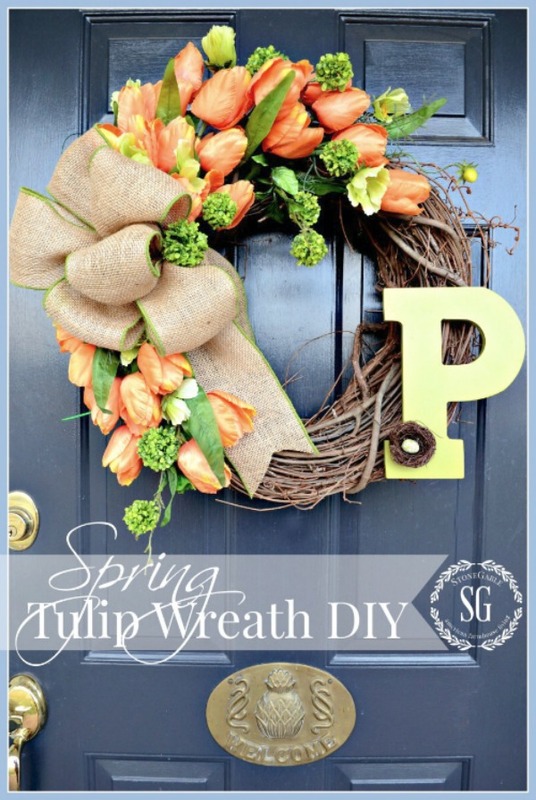 I must admit this is my favorite spring wreath. I love it its wild and unkemp look. Gotta love a little bit of bramble around StoneGable in the early spring! If you are looking for a spring wreath that will show off the very best of spring, how about this full and colorful tulip wreath? Add your initial to the wreath and personalize it! 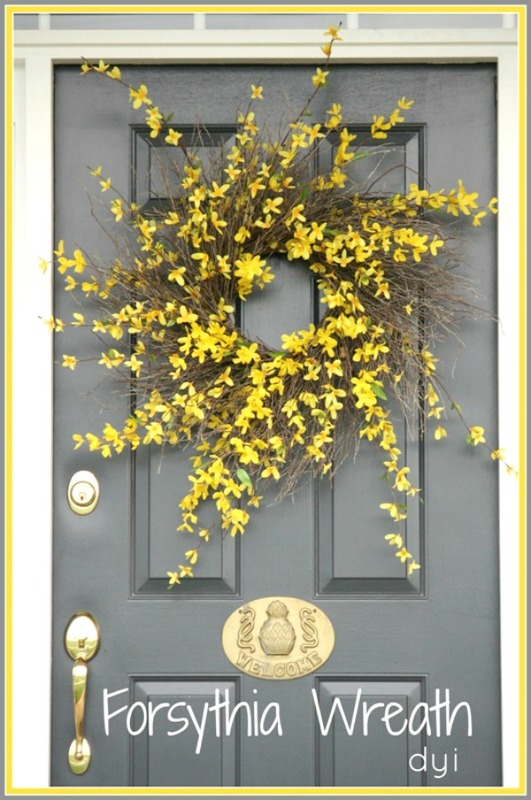 This twiggy forsythia wreath will fill up your whole front door with pretty spring color! So, so easy to make! This post is an oldie but goodie. 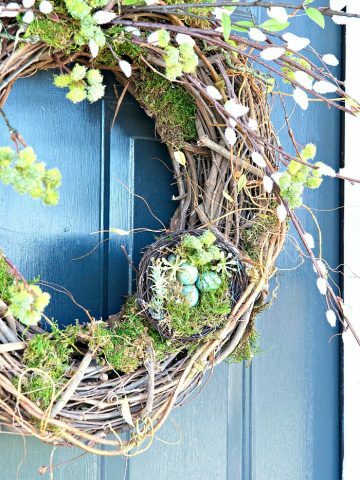 The picutres might not be up to my standards today BUT the tutorial is step-by-step and will help you make this beauty for your spring door! 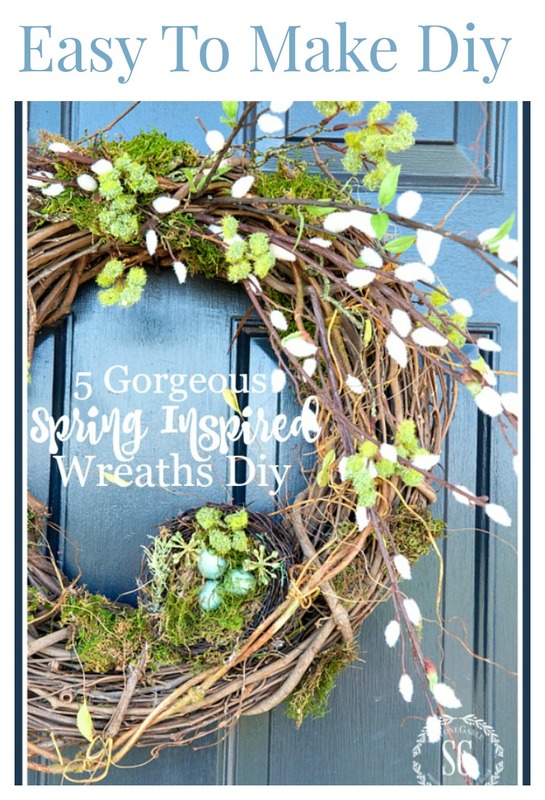 I hope you have found at least one spring wreath for your front door this Spring! You might like to follow me on Pinterest and see all the new things I’m finding to pin every day HERE. Where is good store to start buying everything? I got my materials at AC Moore. I love wreaths! The forsythia one is my favorite. I actually asked my husband to splurge and buy me Joanna Gaines’ Magnolia wreath for Valentine’s Day. I’ll see if he comes through with that request. LOL! 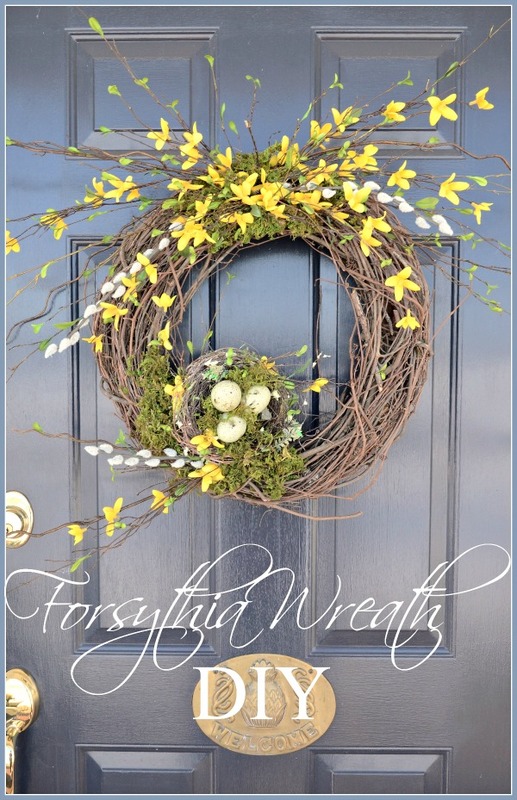 That forsythia wreath is just so fresh, light and airy! Love it! My favorite is the tulip wreath. I actually copied yours last year and made one for my front door. Love all of them….except the burlap. Isn’t burlap done yet? 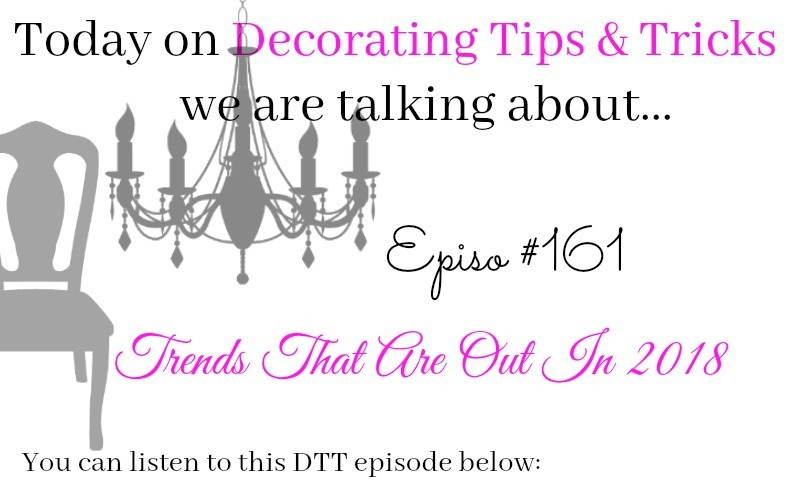 Cant wait for this trend to be laid to rest! 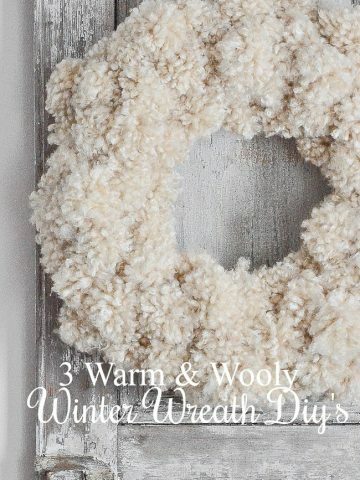 My favorite wreaths are the “wispy” ones. And Daisies! or are they more “summer”?